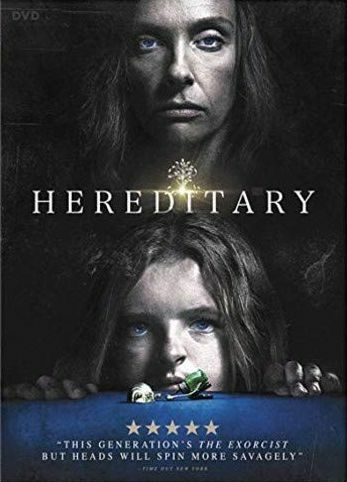 A family begins to unravel a terrifying past following the death of their matriarch. As the facts surface, the family discovers the horrifying truth of their heritage and their ancestors, slowly revealing the nightmare they inherited. This suspense-thriller races to a dramatic conclusion as the family attempts to outrun the past before everything they have known to be true disintegrates before their eyes. The horror of the past comes face to face with the present, but can the future be saved?